Rub rail selection and installation. 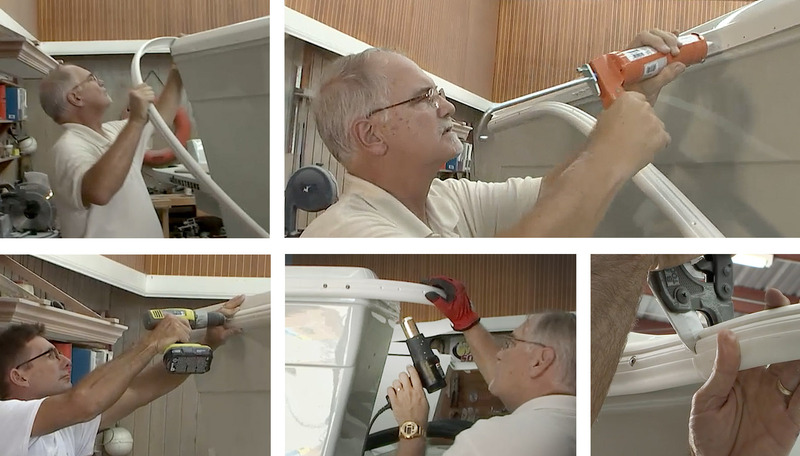 In our latest TACO Marine Project Boat video, the first four minutes is about selecting rub rail that best fits the size of your boat and the different choices in materials. The second half of the video provides tips on installation to make the rub rail project go a little quicker and how to create a better seal against water intrusion. 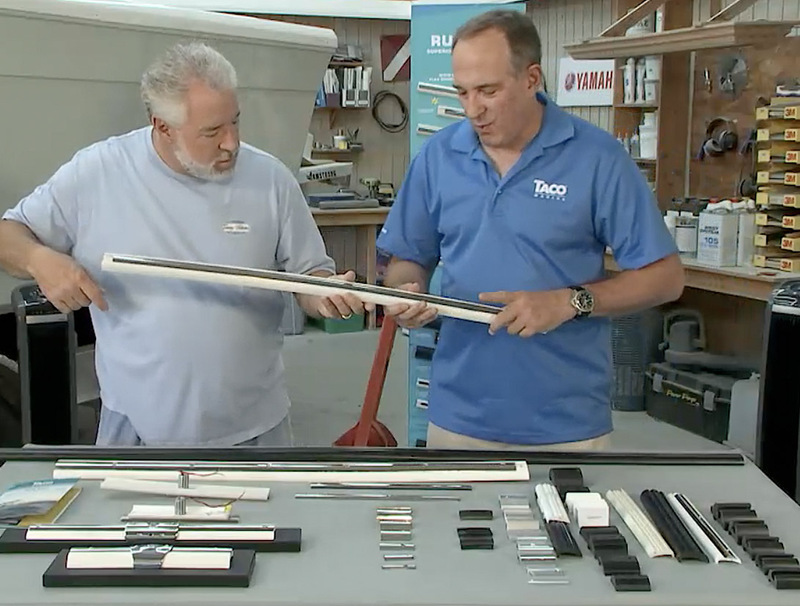 Watch the video below for rub rail installation tips on measuring, caulking, attaching, bending and trimming rub rail. Click here for TACO Marine’s handy rub rail replacement selection guide.